Much better, right? Unfortunately, a lot of people mistakenly believe that using complex words and jargon will make them seem smarter. From our example above, you can see that this is far from the truth. On the contrary, according to a Nobel prize-winning psychologist, Daniel Kahneman, people who are considered credible and intelligent actually replace complex language with simple words. It takes courage to use simple words. Remember, effective communication is when the reader or listener understands your message; and simplicity is key! Sarah is our lead wordsmith. 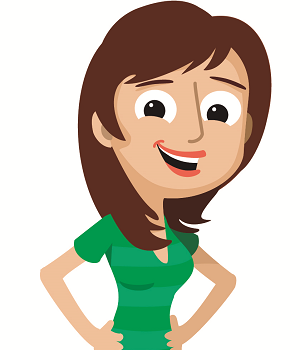 She spends her days on: copywriting, editing, instructional design, and website maintenance.